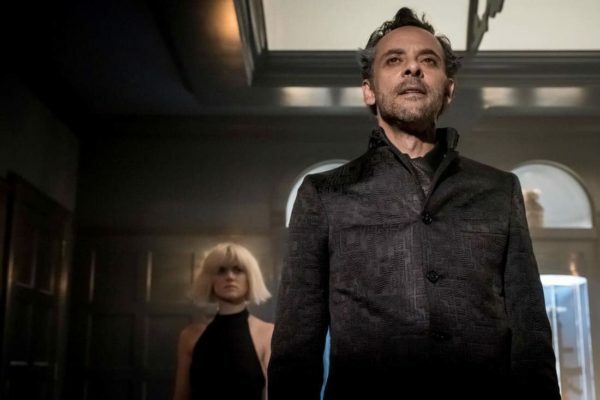 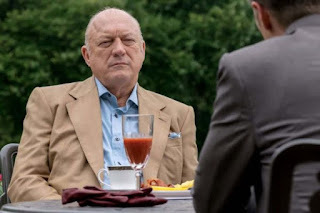 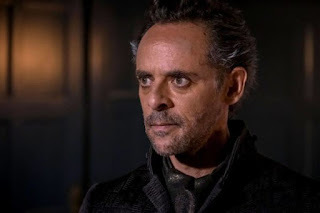 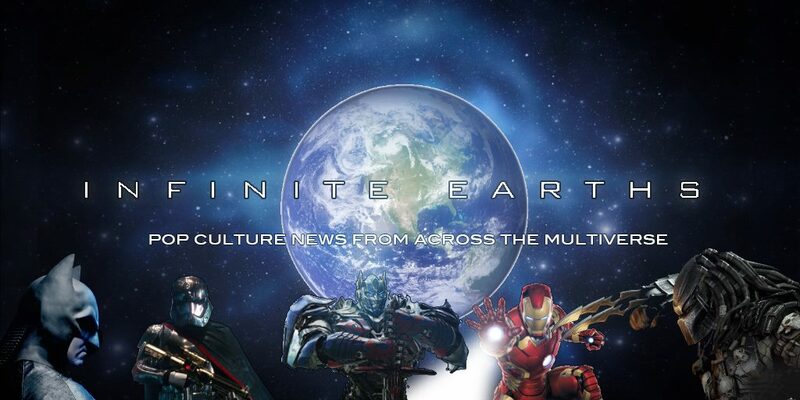 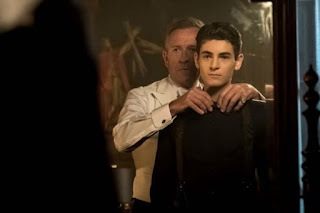 Gordon takes matters into his own hands when he travels to Miami in attempts to persuade Carmine Falcone for his help in the fight against Penguin. 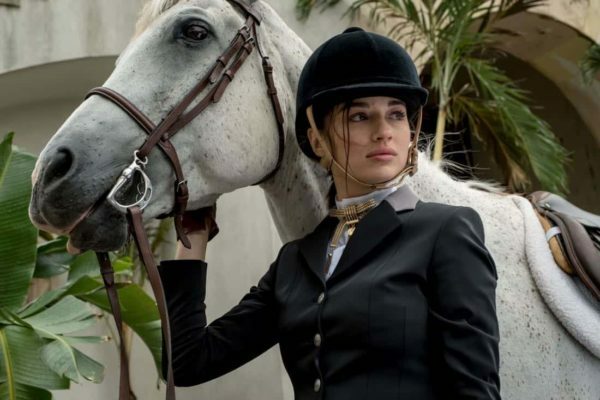 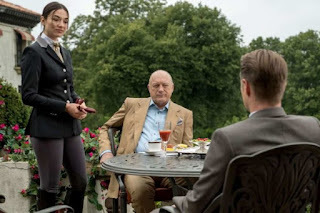 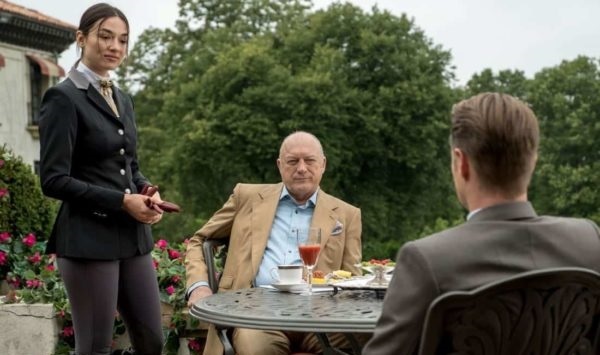 There, he meets Carmine's (guest star John Doman) daughter, Sofia (Crystal Reed), who unexpectedly follows Gordon back to Gotham. The battle for Penguin's prized weaponry continues during auction night at the Iceberg Lounge and Bruce's presence puts him on Penguin's radar. 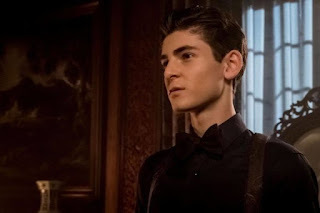 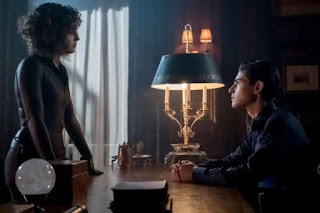 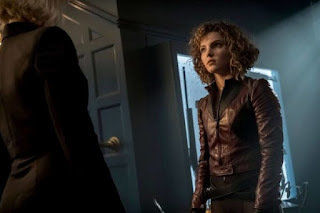 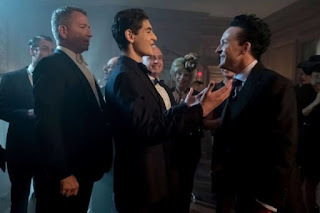 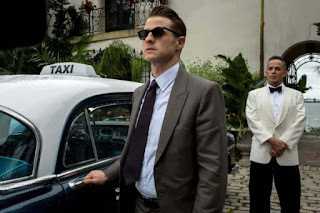 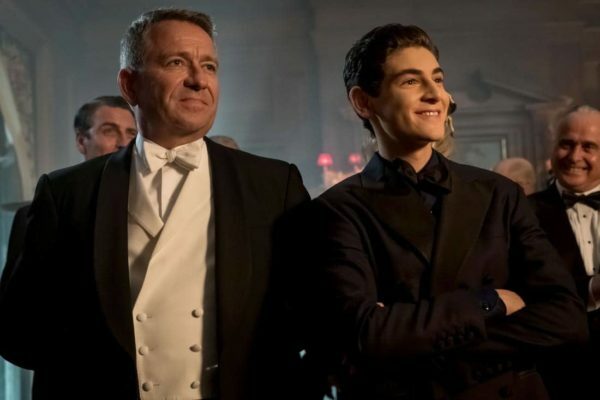 Starring Ben McKenzie, Donal Logue, David Mazouz, Camren Bicondova, Sean Pertwee, Jessica Lucas, Robin Lord Taylor, John Doman and Crystal Reed, Gotham returns with an all-new episode next Thursday at 8pm.